Alain Moussi, one of IMX’s managing partners recently performed as stunt double for the lead role in the new hollywood movie Immortals which premieres next Friday. Read this article in Metro about how Alain and 5 other local Ottawa martial artists and stunt performers were involved in this big buget production in Montreal. Check out our IMX productions YouTube channel for more video productions featuring Alain Moussi and many other local performers from Ottawa. 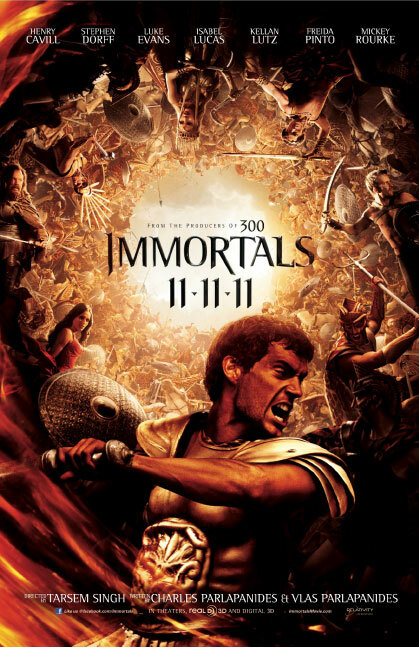 Check out the trailer for Immortals… and don’t miss it! Go see it in Theates next Friday, November 11th!